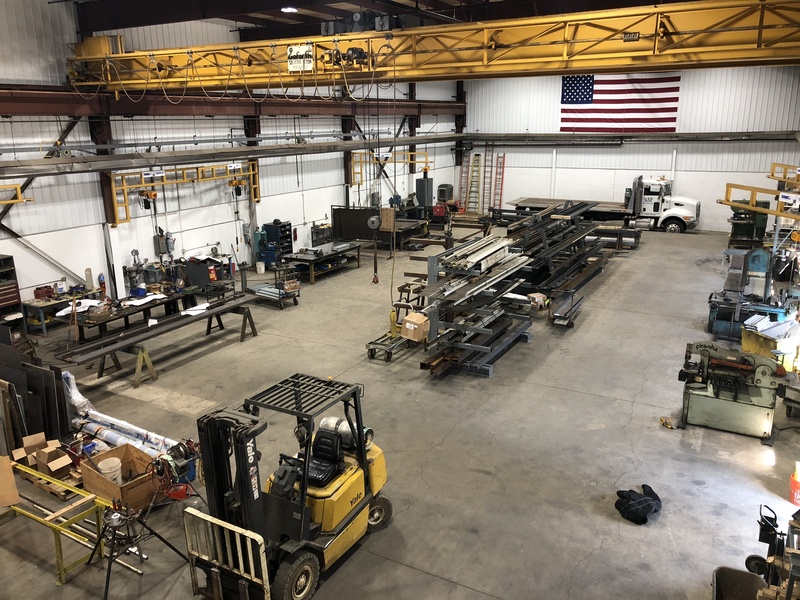 Erie Industrial Equipment’s metal fabrication shop can create anything you need from structural steel, sheet metal, and more. 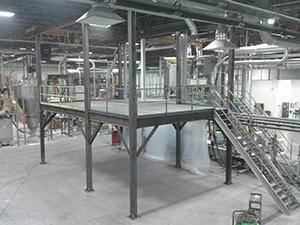 Custom designed and built, our structures are ideal for crowded shop and factory environments. 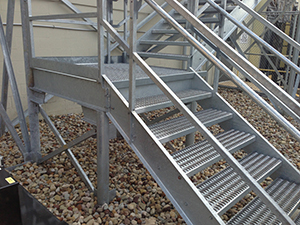 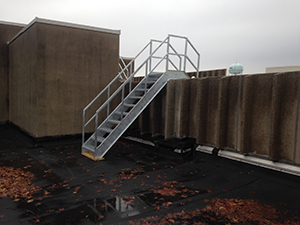 We work with mild steel, stainless steel, and aluminum, with the capabilities to paint your project, or have it powder coated, galvanized, or anodized. 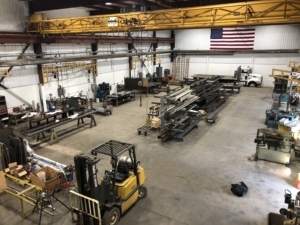 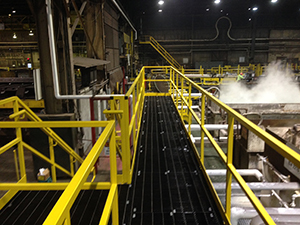 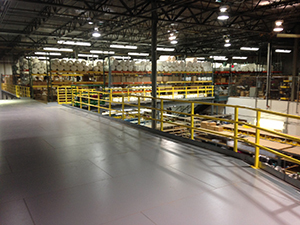 Providing a full suite of services for the Material Handling Equipment industry.